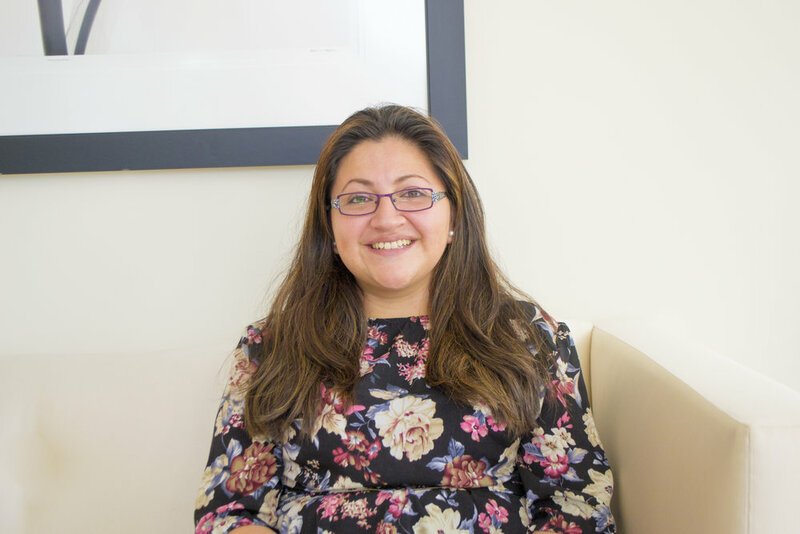 Ms. Avila is responsible for Grameen America’s operations in the Northeast region. She began her career with Grameen America in its earliest days, joining the Jackson Heights branch in 2008 as one of the organization’s first center managers. In 2013, she became Grameen America’s first Operations Internal Audit Team Leader and was later promoted to Branch Manager of the Bronx branch, which she successfully led to reach sustainability.